Online ordering menu for Asian Wok. 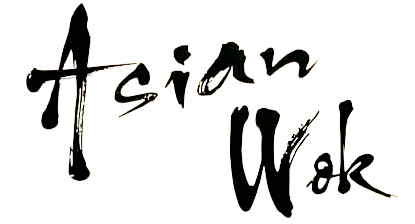 Come to Asian Wok in Baltimore for delicious Asian cuisine! Our tasty menu features Happy Family and Four Seasons. We also serve duck, shrimp, and moo shu. Order online for carryout and delivery! Find us at the corner of Belair Rd and Willshire Ave, just a few minutes from Herring Run Park.